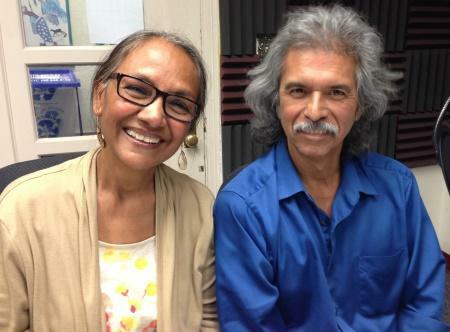 An interview with Doña Ana Community College Cultural Diversity Committee members, Federico Almarez and Debasita Roychowdhury. 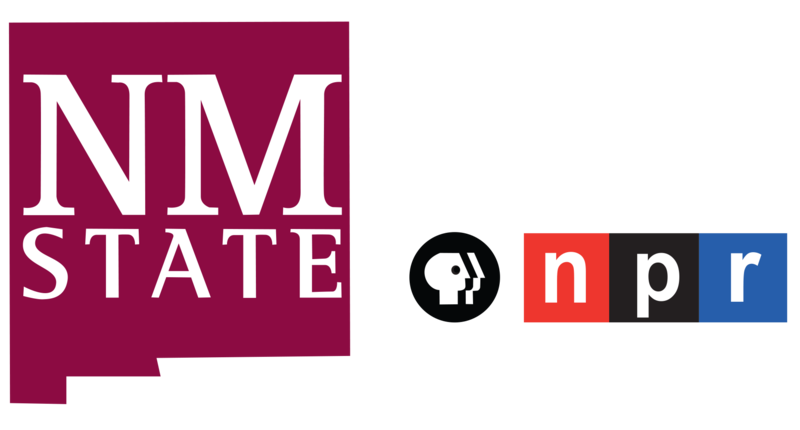 Debasmita Roychowdhury and Federico Almarez at KRWG-FM studios. Las Cruces, NM – On this edition of PUENTES, bridges to the community, host Emily Guerra meets with members of the Doña Ana Community College (DACC) Cultural Diversity Committee of the Faculty Council, Assistant English Professor Debasmita Roychowdhury; and English Instructor Federico Almarez. The Committee’s mission is to serve, highlight and promote the rich cultural diversity of the institution. 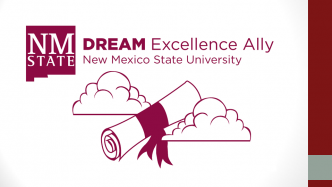 Their next cultural event, “The Cultural Experience: A trip around the world in six hours,” is planned for April 14th; more information is available at DACC.nmsu.edu; while there you can also find more information and resources for DACA students.